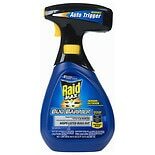 Shop Raid Ant & Roach Killer Aerosol Lemon (17.5 oz. 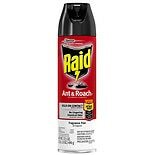 )17.5 oz. 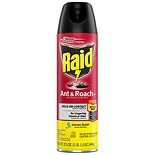 Shop Raid Ant & Roach Killer Aerosol Fragrance Free (17.5 oz. )17.5 oz. 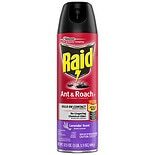 Shop Raid Ant & Roach Killer Aerosol Lavender (17.5 oz. )17.5 oz. 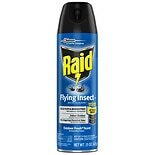 Shop Raid Flying Insect Killer Formula 6 Spray Outdoor Fresh (15 oz. 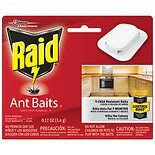 )15 oz.